Blush Digital is a digital marketing agency that combines data driven technology along with industry-leading talent to connect brands and customers together online. Our tailored solutions drive amazing results to your business with SEO, PPC, Content Marketing, Social Media and more. 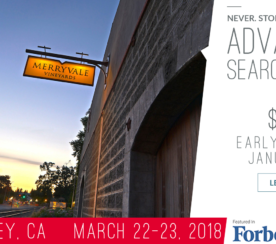 Advanced Search Summit Napa: An Experience You’ll Never Forget! 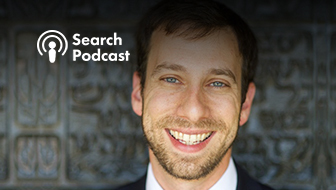 Learn how you can experience a one-of-a-kind SEO conference in a world-class location with top-tier industry thought leaders. 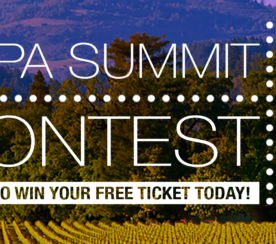 Wine Country Networking: Win A Free Ticket to Napa Summit 2017!